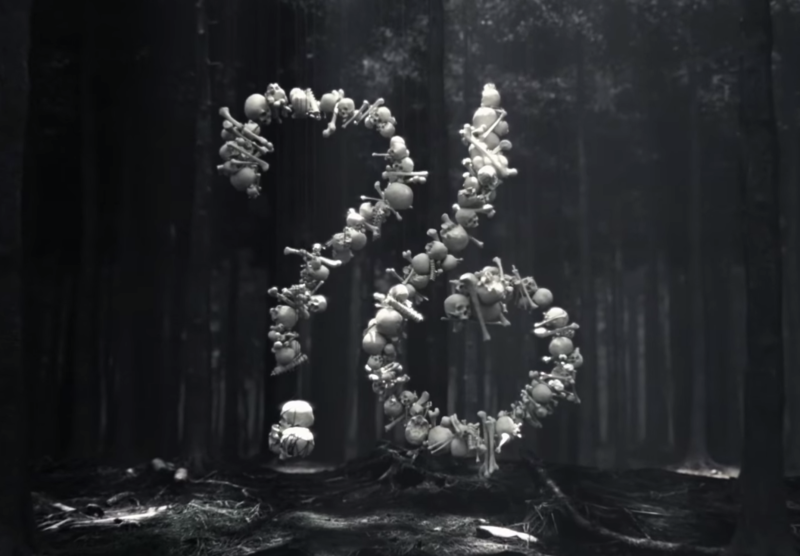 Over the last month, American Horror Story has put out 51 different teasers for Season 6. Yes, you read that number correctly: 51. They’ve focused on everything from scary aliens, to scary creatures in ~the mist~, to aliens, spooky children, corn fields, surgery, and Lady Gaga. So finally, after combing through dozens of these possible themes, and almost going crazy in the process, for the love of all things Jessica Lange, what is the theme of American Horror Story Season 6? Are you ready for this? Are you sitting down? It’s not a theme we were expecting at all, and it’s a doozy. It’s also a SPOILER!!! So stop reading if you don’t want to know yet, because once you know, there’s no turning back. The theme is: THE TEETH TRAILER. “Whispers”!!! Well, that doesn’t look like The Mist, so yeah, we were wrong. But that’s okay. Did you really expect figuring out the AHS theme would be THAT easy? At least it looks like we were, like, 90% correct with speculating about Roanoke/Croatan idea. It looks like that’s happening, and we can’t wait to see what kind of American Horror Story we’re in store for. Settle in, because this is going to be a WILD season.